Pictured below is what your email will look like. All of your information will be populated for you to make it as easy as pie to download and set up your app! 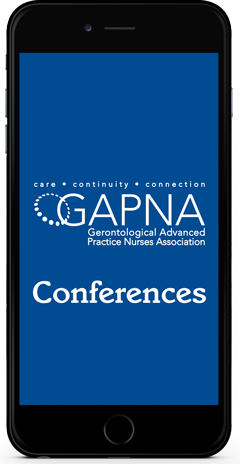 Go to gapna.org/2019app on your smartphone or tablet to download/access the app. Your GAPNA Website login - the same one you used to register. As a reminder, your login email address is listed below. If you need to reset your password, use the normal Forgot Password process on the GAPNA Website. Automatic Login: Automatically log in using your registration email address (it will belowin your actual email) if you have access to that email account on your mobile device. Posted on March 27, 2019 - 9:51am. 0 Comments. Last updated on March 27, 2019 - 11:34am.